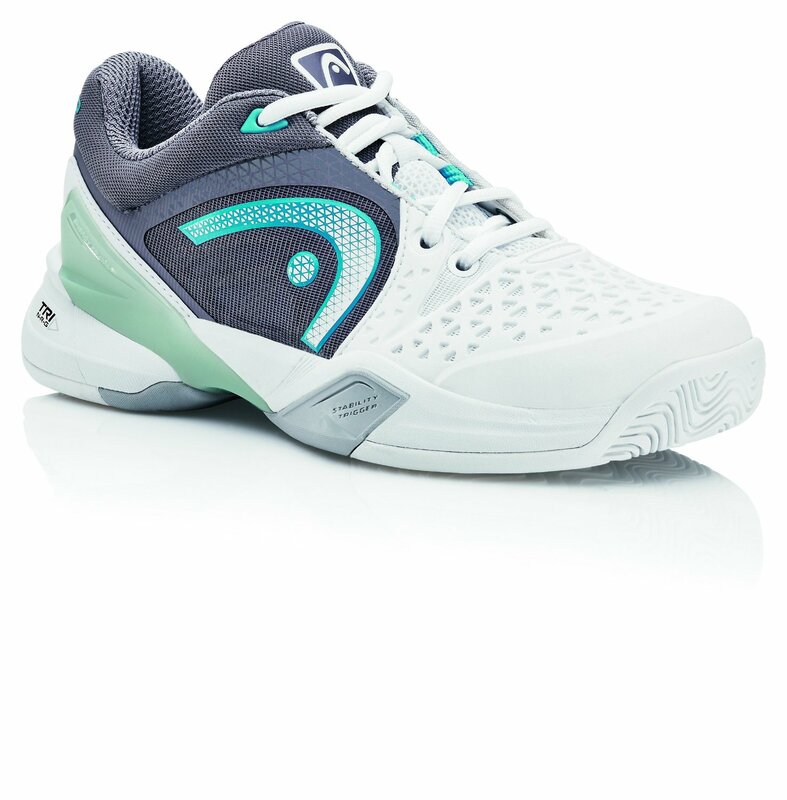 Boasting an adaptive fit, excellent stability and durability, HEAD Revolt Pro tennis shoes help you play with elite performance. HEAD TRI-NRG technology provides exceptional cushion and energy transfer while the Energy Frame helps lock the foot down for extra stability when you need it most. You’ll love the energetic look created with these vivid colors. Upper: HEAD Perfect Fit collar/tongue foam provides an adaptive and individualized fit. Drift Defense offers extra protection against court abrasion from medial sliding. Wrapping-lacing system. Lace-up front offers an adjustable fit. Midsole: Mesh sock-construction provides enhanced comfort. TRI-NRG technology provides exceptional cushion and energy transfer. TPU 3D anti-torsion shank with forefoot spring enhances stability. Lateral stability HEAD Energy Frame with forefoot outrigger. EVA midsole. Removable dual-density sockliner. Outsole: HEAD Hybrasion+™ rubber compound provides enhanced durability. Non-marking outsole.